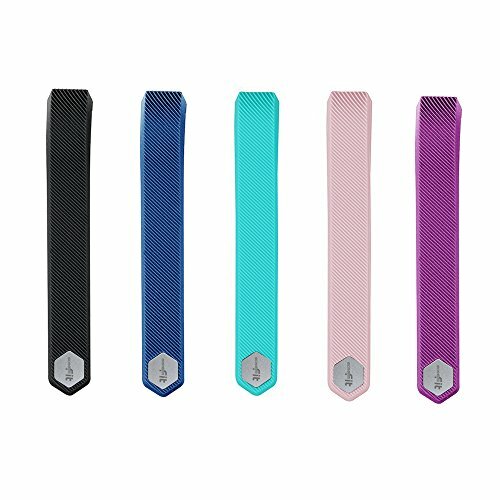 Specifically designed for moreFit slim wristbands, does not fit for Fitbit Alta. Various colors optional, makes your moreFit slim looks less sporty and more like a fashion accessory. Color: MF Slim Rb 5C.2.